Since its formation in August 2009, it is the first installment commemorating the 10th anniversary of shrimp in shrimp who has seriously faced and has continued to grow. Masataka Omori (Mrs. GLEEN APPLE), Okazaki Physical Education, Yoshiro Yoshizawa et al., Unique luxury artists join in songwriting. 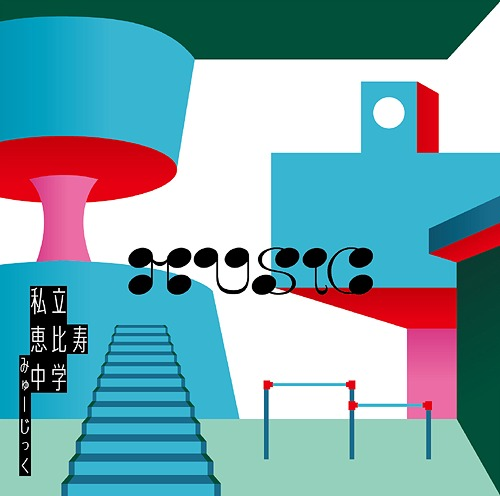 Continuing sweeping in all styles, continuing to expand musicality It is the 5th original album which is the fifth total of private Ebisu middle school. Oricon · Weekly · Single chart 2nd “Singalon · Singaison” The same chart 3rd “Hakoden”, 12 songs including “Nikkatsu Mochizuki” which has already been performed at the live performance and has become a popular song. 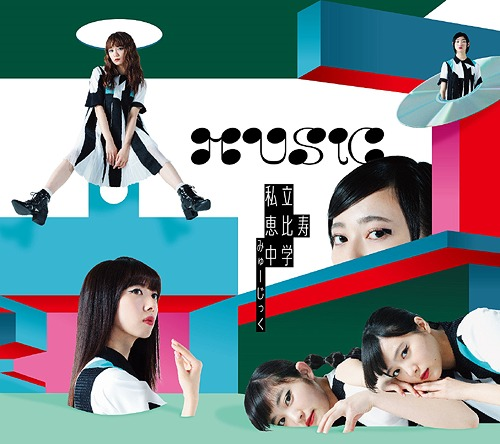 Type A includes a bonus Blu-ray with 10 tracks carefully selected from “Chuon 2018.” Slipcase packaging. Type B includes a bonus disc with 10 tracks carefully selected from “Chuon 2018.” Slipcase packaging.